I have been photographing this beautiful family since Amber (mom) was pregnant with her twin boys. Always one I enjoy photographing, always one I love to visit with, and the boys are just so adorable. So blessed to watch these families grow!!! 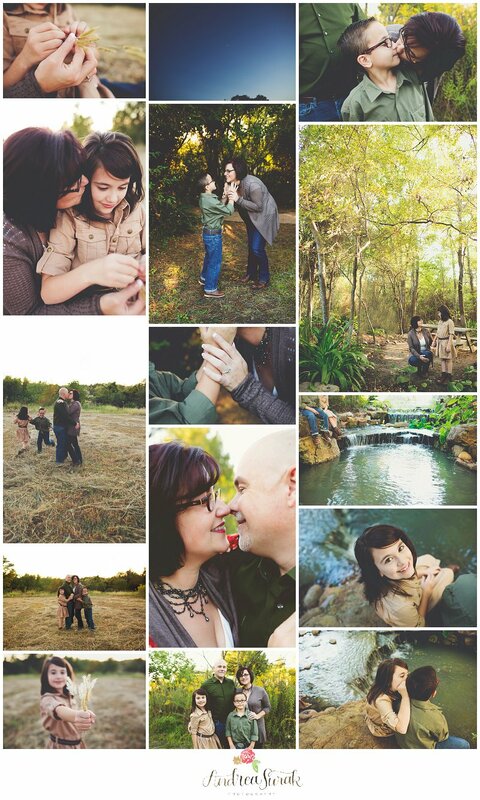 Andrea Surak is a photographer specializing in child and family photography in Conroe, Tx. Child Photography is done in her studio in Conroe, Tx, serving The Woodlands, Montgomery, Willis, Cypress and the Greater Houston Area or on-location in Conroe, Tx, serving The Woodlands, Montgomery, Willis, Cypress and the Greater Houston Area. My first holiday mini session came bright and early in the morning. Hardly a cloud was in sight and it was super sunny! I find that it went well with how happy this sweet family was. I hope they love their collection and that they think of me next time they need pictures!!! <3 Here are the highlights from their shoot! This family.. man, so many good things I could say about them. I went to highschool with Tawni and Tori and started to get my hair done by Tawni. It’s been so much fun getting know her so well, and I cherish her as a friend. I just don’t have the words to justify how much I value her and her family. So honored that her mom decided to (finally!) do pictures with me and we all loved how they turned out! <3 Hope everyone enjoys the highlights from their session! Have a great weekend and Thanksgiving!!! The Fish family is always such a joy to work with. We had our annual family portraits a couple weeks ago and I think we really got some great shots. I try to play with the kids so their ‘true’ self comes out instead of forced smiles and forced posing. This family really paved the way for me to get those types of shots and I couldn’t be more grateful! <3 Here are the highlights from their session! Ahh, I always do trades for pictures with one of my closest friends, and this was their family session this year. Sweet Emma was teething so it was fast paced and short lived. As a gift from the sweet Lord, I was able to get a bunch of really great shots that (I hope) the family loved! <3 Here are the highlights! The Beasley family traveled all the way from Cypress to come see me. I feel like we had a great time on their family session and also their son’s cake smash! <3 Highlights are below! This family bared the rain with me, drove an hour and a half to come see me (TWICE), and I just love them for that. I had such an amazing time photographing the happiest baby that ever was, the free spirited toddler and a mama and daddy that love each other! 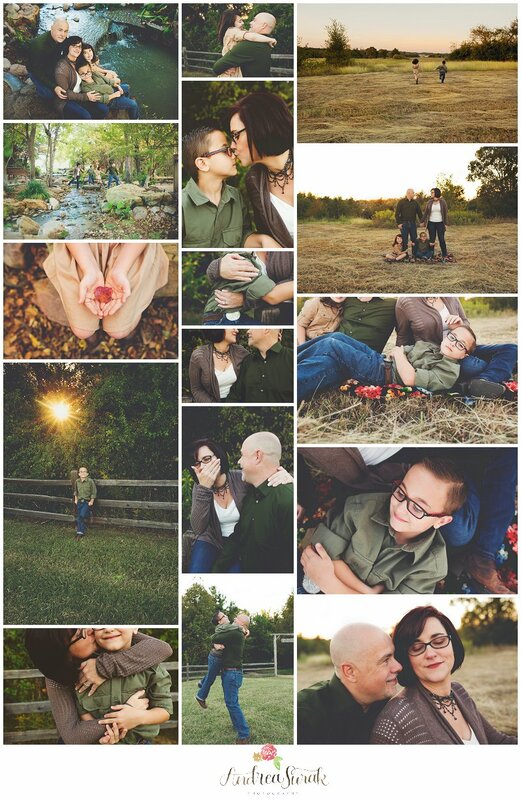 Beyond blessed to call this my “job.” <3 Here’s the highlights from their session!